Don't miss this great private entry townhome w/ 2-car garage in a great location-central to Madison and Verona, nearby parks, bike baths, and nature trails! You'll love all the natural light that comes in, the balcony w/ direct sunlight, and great layout. There are two large upper level bedrooms each w/ a full bath and walk-in closet! All appliances 2006 or newer, newer windows (2013), and new water heater (2017). Brand new carpet, new Nest thermostat. Enjoy the pool, and other great amenities and services provided by the condo! 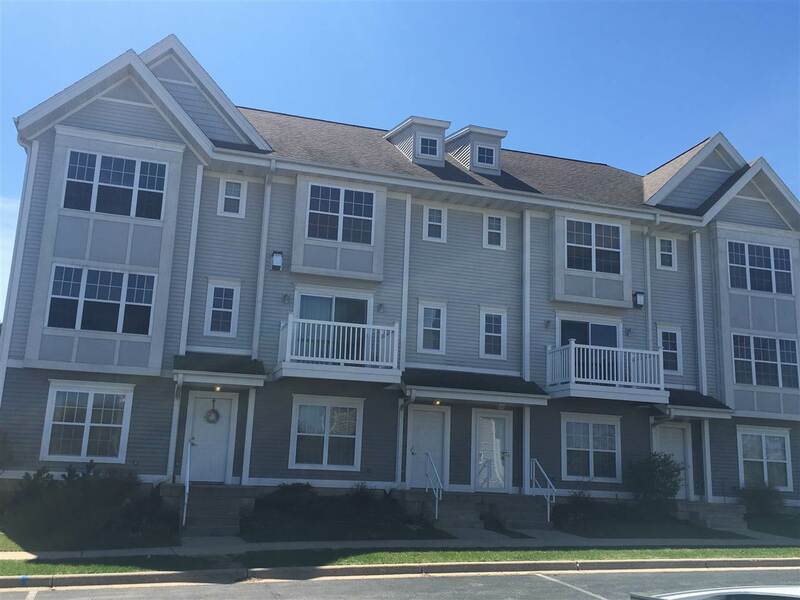 This move-in ready condo is a must see! Directions: Hwy Pd To South On Maple Grove Road, Right On East Pass, Left On Design Pass.